Steele Mechanical, LLC Air Conditioning and Heating offers a variety of heating services in New Jersey, including furance repairs and replacement, boiler repairs, heat pump repairs, heating system installation work, and much more. Our New Jersey heating contractors ensure both our residential and commercial customers get the quality heating services they want, need and deserve. To arrange for routine or emergency heating services in New Jersey, please call us at 609-259-3210. 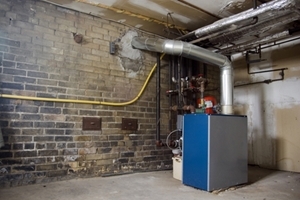 The most common reason that heating systems break down during the winter is that the owner failed to conduct routine and adequate maintenance. Your heater is a complex machine with many moving parts. If you fail to routinely repair it, your heater will eventually fail to operate efficiently or will shut down entirely. 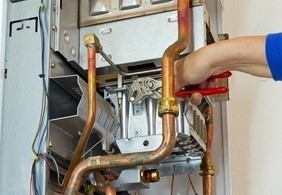 Our professionals specialize in these routine maintenance service and heating repairs. In the market for a new heating system? Every property has a different layout, and every family has differing comfort needs. Our heating installation specialists seek to help provide the most customized system to account for these unique characteristics. 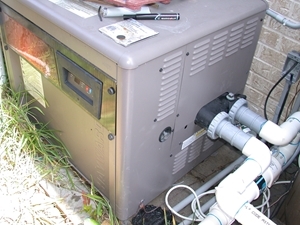 We work with all conventional heaters including furnaces, boilers, and heat pumps. Therefore, we have the ability to help you install the new heater that will work best for you. Our professionals like to think of our services as being comfort doctors. We inspect the entirety of your home or property comfort system. Our technicians then diagnose the precise problems that are causing sub-optimal performance. 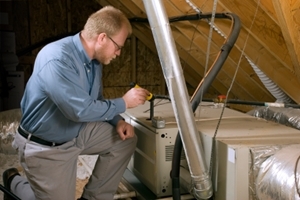 During our annual heating tune-ups, we can identify and repair each issue for you. 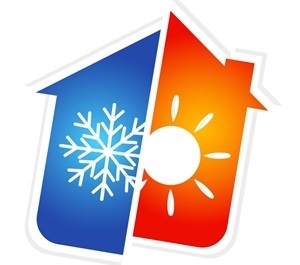 Call us today to schedule routine heating maintenance for your home or business. In the event that your furnace completely breaks down, our emergency furnace repairs team is just a phone call away. We will respond to your situation immediately and will work tirelessly until your furnace is restored to full operations. 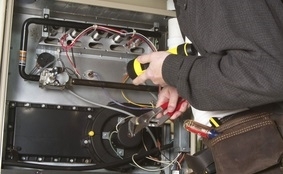 You can count on our heating contractors for the finest furnace repairs in New Jersey. Knowing when to replace your furnace can seem difficult, but there are some general signs and guide lines that can help. The first thing to consider is the age of your unit. If your furnace is over a decade old and in need of repairs, it may be more cost effective to replace the system entirely. Don't get conned into a system you don't need, though. 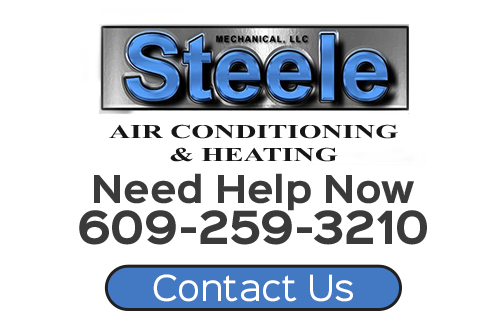 Give the trusted experts at Steele Mechanical, LLC Air Conditioning and Heating a call if you are thinking about a furnace replacement in New Jersey. We will never try to sell you a system you don't need. At Steele Mechanical, LLC Air Conditioning and Heating, our New Jersey boiler repair contractors can troubleshoot your entire system to determine the precise problem. 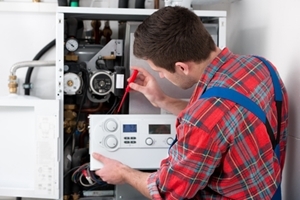 We are able to repair all types of boilers and problems ranging from heating failures to pipe leaks and burner malfunctions. If you own a heat pump that is in need of repairs, call Steele Mechanical, LLC Air Conditioning and Heating today. Our professionals are ready to help ensure that your heat pump operates in the most efficient and effective manner. We can schedule your service call today. If you need heating services in New Jersey, please call 609-259-3210 or complete our online request form.